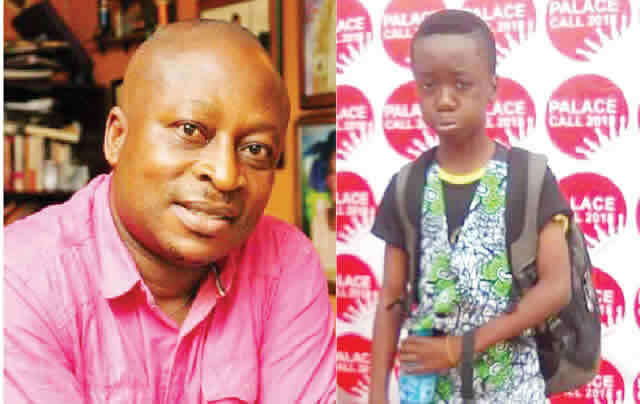 A journalist, Akinwunmi Dickson, and his son Nelson, 12, have been killed after fire gutted a shopping complex on Awolowo Way, in the Ikeja area of Lagos State. 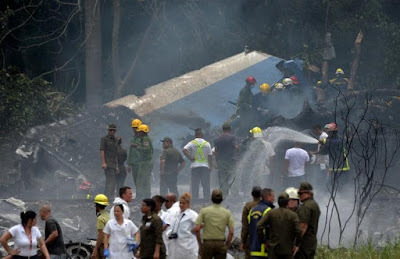 The Public Affairs Officer, Lagos State Fire Service, Mrs Bola Ajao, also confirmed the incident to The Punch, adding that the nearest fire stations were mobilised to the scene. Fitness: Can You Lose Belly Fat By Running On A Treadmill? Drake and Cardi B lead BET awards with 11 and 10 nominations respectively! Man Nabbed For Allegedly R*ping Neighbour’s DaughterNational Assembly To Cut Short Their Long Recess This Week?